Getting crafty from the tender age of 12, Kaya had been honing the skills of her namesake for years before finally setting up her business in 2015. Her pretty, delicate jewellery is all handmade and Kaya even takes requests and custom orders, so that you can have a gift (or present for yourself!) made entirely unique. 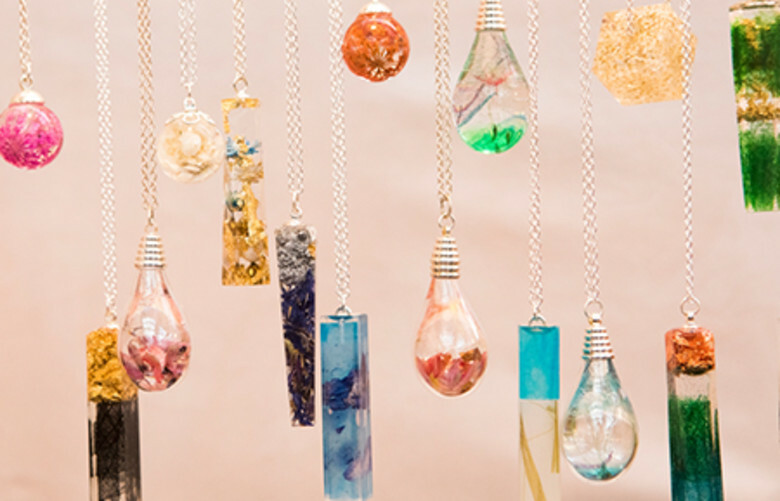 Crafty Kaya offers 25% off handmade jewellery, fashion accessories and home decor when a Camden Card is presented.